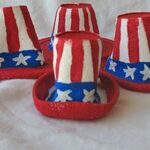 Find plenty of fun patriotic crafts, for adults and for kids. 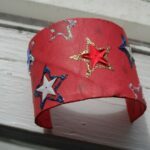 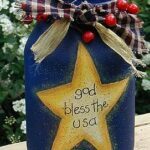 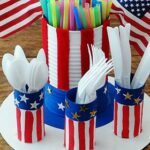 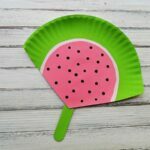 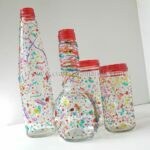 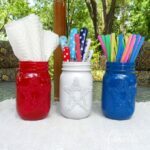 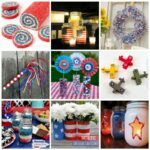 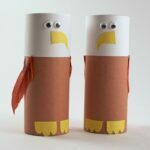 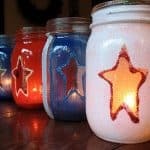 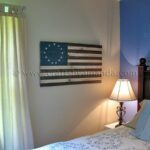 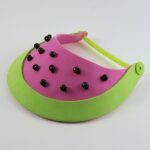 These include the 4th of July and Memorial Day craft ideas. 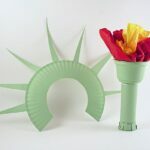 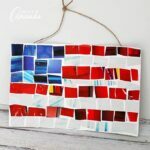 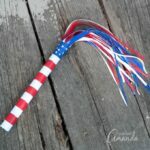 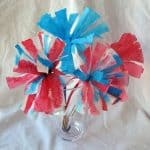 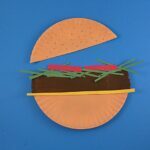 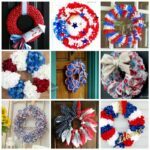 Red, white and blue crafts for your July 4th celebrations!